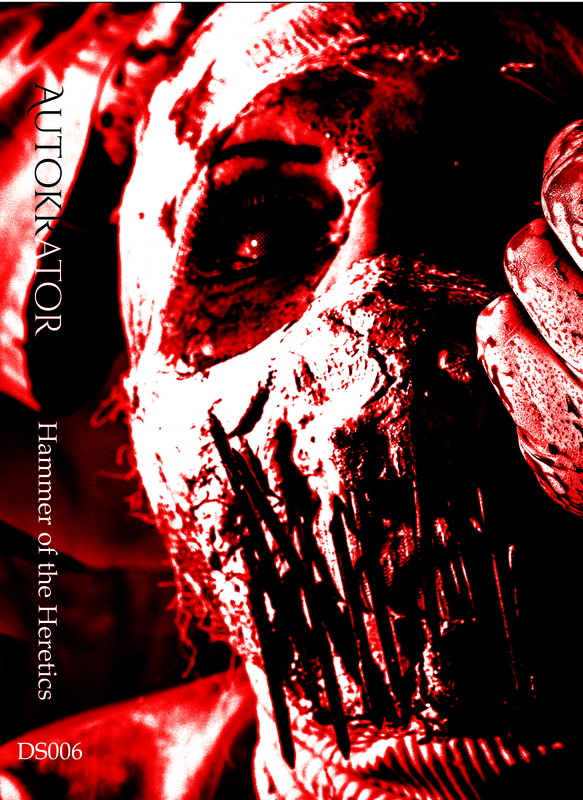 This is the special, limited edition cassette version of the 2018 release by Autokrator, Hammer of the Heretics. The cassette comes professionally packaged and sealed with a clear shell featuring a colored insert, and high-grade ferric tape for the sound. The artwork is new, but taken from the same photo sessions for the CD release. The primary image here is part of the front cover, but you can also see a mock-up of the actual release directly below. Directly after is the album itself, so give it a listen.